What's Bothering Tim? - The Invasion of the Hot Fake Geeks! Gil T. Sits down with BJ Mendelson and discusses his comic "Vengeance, Nevada," his book "Social Media is Bull$#!+" and then we nerd out and talk about the movie "Avengers: Infinity War"
Click here to subscribe to one of the best nerdy swag subscription box service. 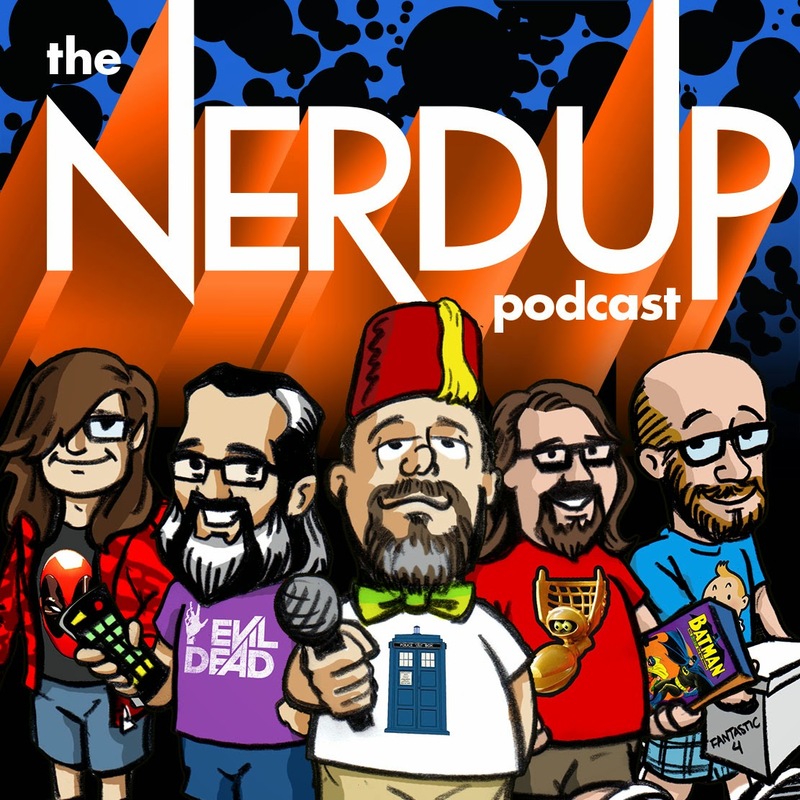 You can reach Gil T. ( @gilwilson ), Eric ( @ericbill ), Tim Kocher ( @TimKhastosay ), Tim Matson ( @timgonmad ), and Isaac (@Ebilbacon88) on twitter, but even better you can tweet to @nerduppodcast and we'll get the message. So tweet us and let us know what you think. Or leave a voicemail by clicking on the "send voicemail" tab on the right hand side of the nerduppodcast.com page. There are ways you can help support the podcast one is to simply make a donation by clicking on the PayPal donation button on the top right of the page or you can check out our Merch table. 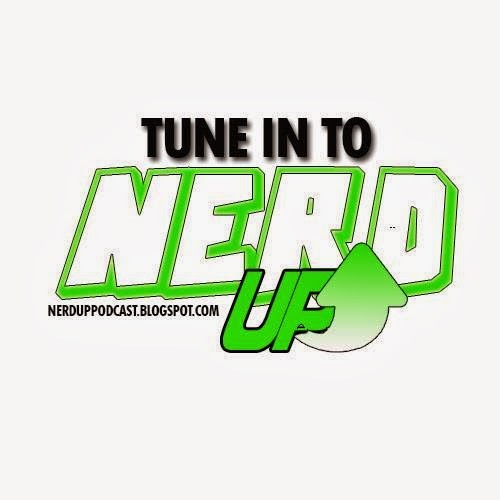 Just click on the NerdUp Merch Table button on the top of the podcast page or just visit http://www.cafepress.com/nerduppodcast or the new t-shirt shop at http://nerduppodcast.sellmytees.com. Help us keep the podcast free by donating any amount you wish. Help Support the Podcast and get your Nerd on. 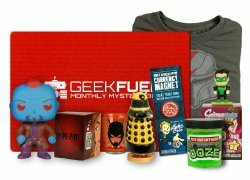 Click here to subscribe to one of the best nerdy swag subscription box service. Want to listen to a great audiobook? 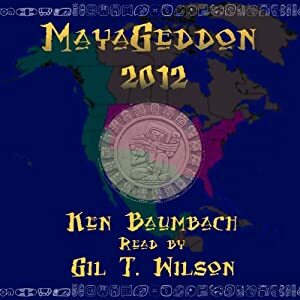 The book of the century; "Mayageddon 2012"
Help support the podcast, check out our Merch table. 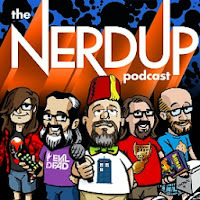 http://nerduppodcast.sellmytees.com. 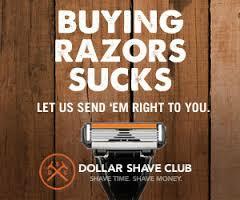 Support the podcast by shaving with Dollar Shave Club, and save yourself some money while you're at it. Episode #123 "Star Dreck & the Offenders"
Episode #139 " #ITCE2018 "
Episode #77 "A Refreshing Glass of ITCE"
Gil T. Wilson . Simple theme. Powered by Blogger.